The NGT™ MR Transceiver provides tactical High Frequency (HF) voice and data communications for military and security users worldwide. It is more affordable than manpack based solutions while delivering the same critical HF needs such as reliable, secure and interoperable communications. 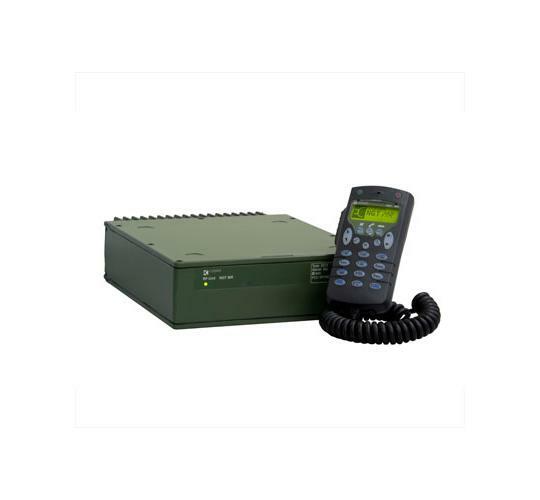 Codan offers a range of accessories including telephone interconnects, crosspatches, high power amplifiers, and antenna tuners, as well as options such as voice encryption, frequency hopping (ECCM), ISB for high speed (19K2) data communications, and GPS positioning.